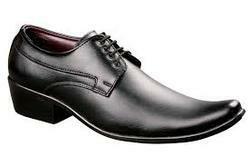 Leading Exporter of Formal Shoes, Casual Shoes, Sandals, Boots and Wide Fit from Delhi. 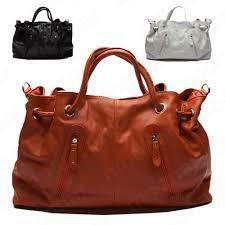 We are a leading Exporter of Bags & Purses, Belts, Gloves, Jewellery and Sunglasses from Delhi, India. 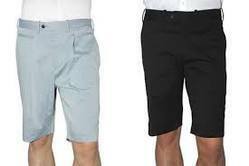 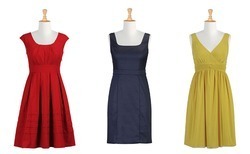 Our product range includes a wide range of Trousers & Shorts, Jackets & Coats, Tops & Skirts, Dresses and Knitwear.